At times, I tried hard to come to terms that I am all grown up, earning my own living, having to give allowance to my mum - instead of stretching my hands to ask for it. Other things that I missed from growing up include, having my mum to wake me up from my bed, and having breakfast prepared the moment I am awake - even though I dread eating the moment I wake up. Recently after many years, I had the luxury of having my mum prepared breakfast for me once again. 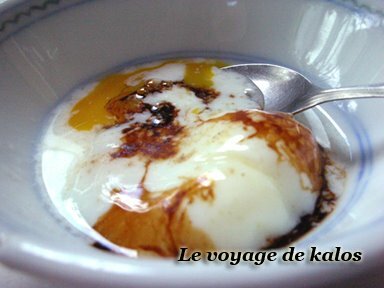 She did 2 half-boiled eggs and the usual hot Milo to go along with it. Although the eggs were too uncooked for my liking, it did spur me enough to seek out the traditional half boiled eggs with kaya & butter toast at the Good O Killiney Kopitiam. 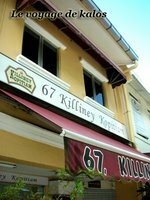 Tucked at the quiet side of Orchard Road near Somerset MRT, Killiney Kopitiam can be found along a stretch of shophouses at Killiney Road (Which explains why the name). 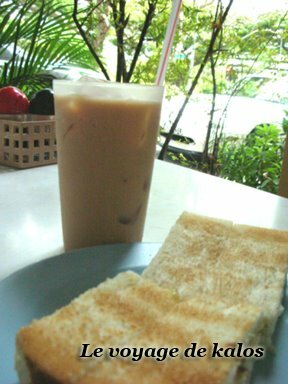 I ordered the usual fare of half boiled eggs and kaya & butter toast along with a cup of Teh Peng or ice milk tea. Awww…..the sweet reminisce of childhood!! With 12 branches and franchises all over Singapore, finding back the Good O Days has never been easier before.